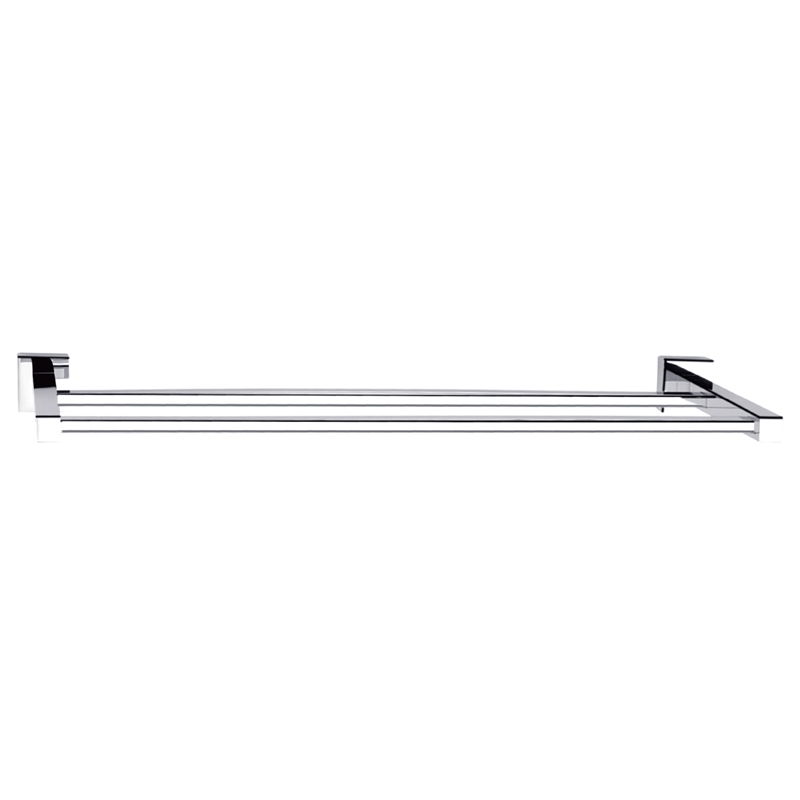 Mondella's stylish Rococo range of modern bathroom accessories will bring a luxurious, European feel to any bathroom. 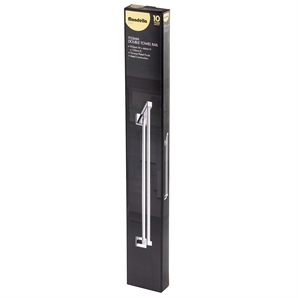 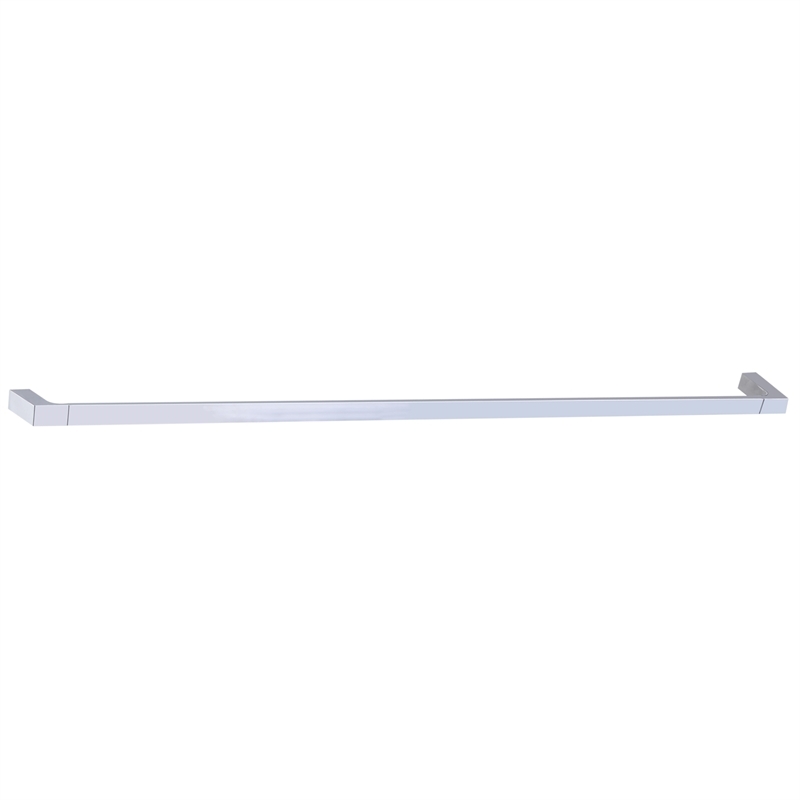 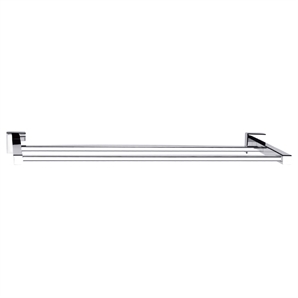 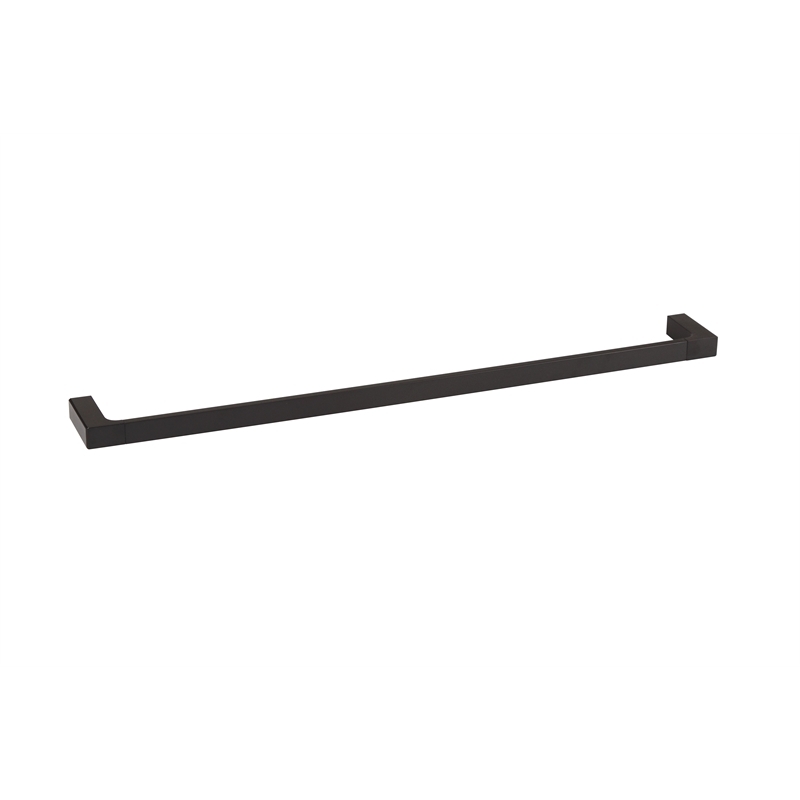 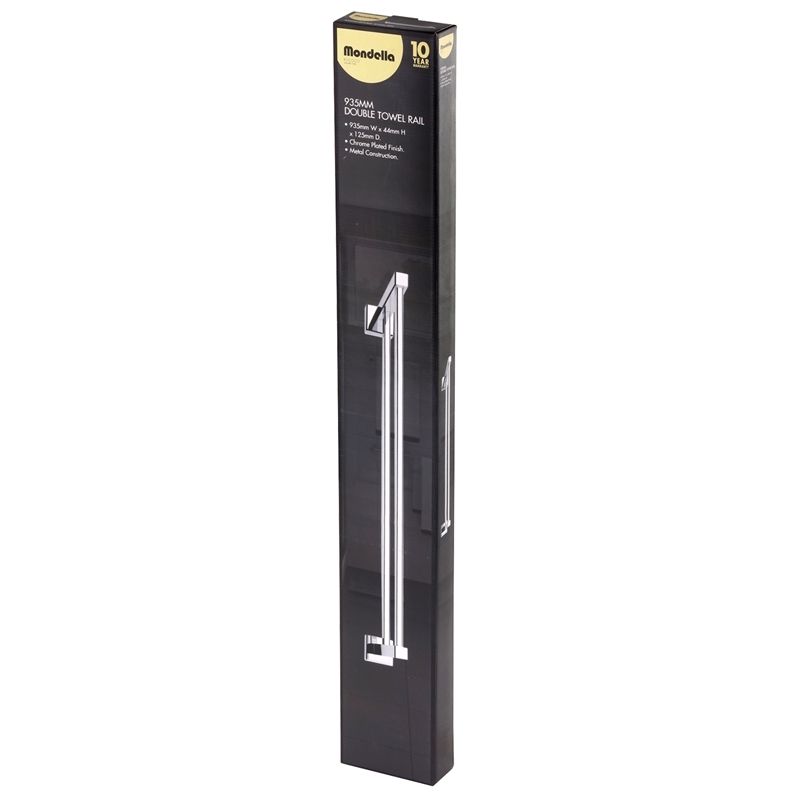 Designed with sleek, contemporary lines, easy installation and backed by a superb warranty, this Rococo double towel rail will add the perfect finishing touch to your bathroom. 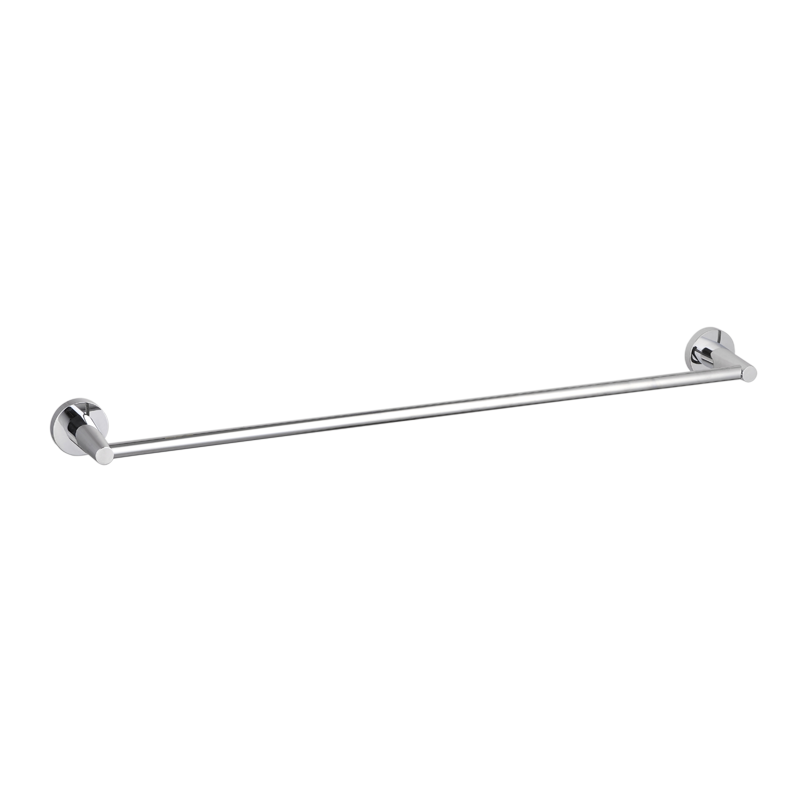 This double towel bar comfortably holds two over-sized towels.